As you probably already know, DUI laws in the United States depend quite a lot on the laws of each specific state. So if you get convicted for driving under the influence in South Dakota, it won’t be the same as getting sentenced for the same thing in California. Now, these state DUI laws can get quite confusing, especially since most states are rather sever when it comes to penalties. For your convenience, we thought we would look into California DUI laws today, and see what they entail and what you can expect if you’re ever in this situation. The first thing you should know about California DUI laws is that the blood alcohol concentration (BAC) limit is of 0.08% if you are 21 or older. However, if you are under the age of 21, California is even more severe, imposing a BAC of 0.01%. Furthermore, if you are operating a commercial vehicle, such as a bus, the BAC limit is of 0.04%. If you get pulled over and the police officers have any reason to believe that you consumed alcohol or took any kind of drugs that might impair your driving skills before getting in the car, they will ask you to take a BAC test in order to check the level of alcohol you have in your blood. Can I Refuse This Test? Yes, you could refuse taking this test. However, you should know that California DUI laws include something called the implied consent law. 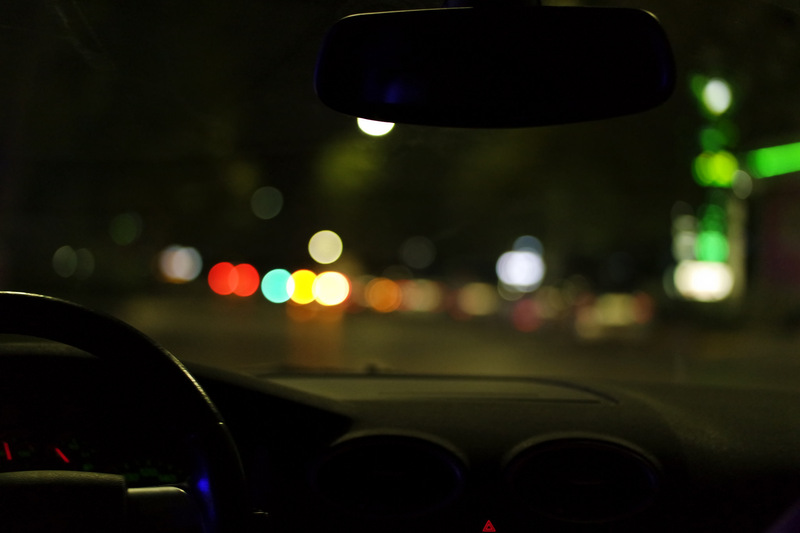 This law says that if you get pulled over and you are under suspicion of having consumed alcohol or taken drugs, it is implied that you have consented with the taking of the BAC test. If you do decide to refuse taking the test even though you are familiar with the implied consent law, then you will get your driver license suspended immediately. The amount of time you won’t be able to use it depends on whether this was your first time getting a DUI or not. Consequently, according to California DUI laws, your license will be suspended for a year is this is your first offense, 2 years if it is your second, and 3 years if it is your third. In some places in the United States, you have the possibility of pleading “wet reckless”, which would turn the DUI charges into reckless driving charges, which are much less severe. Fortunately, California is one of them. However, you can only plead “wet reckless” if your BAC level was borderline, if you weren’t involved in any accidents, and if this is your first DUI. Now, getting your license suspended if you refuse to take a BAC test is not the only thing you should expect once you get sentenced with a DUI. The penalties are a lot and can be quite severe, depending on whether this was a first offense or not. Without further ado, let’s take a look at what California DUI laws say about penalties, according to the gravity of the offense. If this is your first time getting convicted of driving under the influence, you should know that you run the risk of spending between 4 days and 6 months in prison. Moreover, you will have to pay up to $1.000 in fines, get your license suspended between 30 days and 10 months, and even have to install an interlock ignition device, depending on the county where the offense took place. If you are already on your second DUI conviction, California DUI laws state that you will have to spend an amount of 10 days up to 1 year in jail. To this jail sentence, the court will also add a fine that can go up to $1.800 and a license suspension of two years. The interlock ignition device has to be installed on any car you might want to drive in the future, this time regardless of the place where you got your DUI. 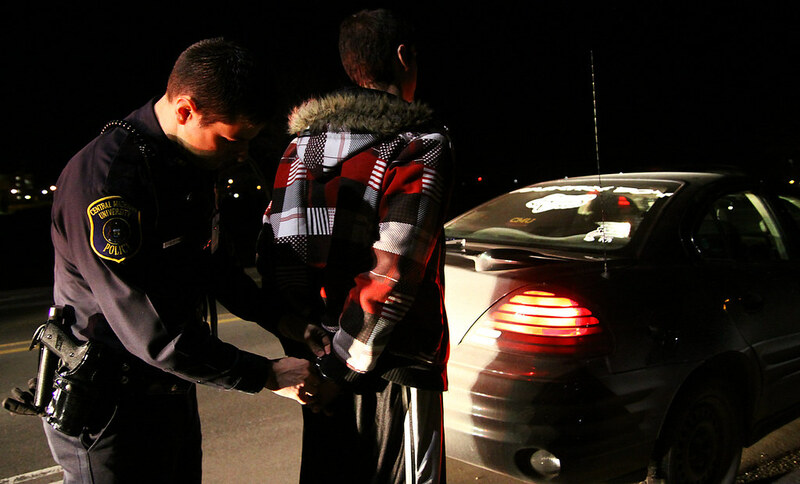 According to California DUI laws, if you are caught drunk driving for the third time, you face even harsher penalties. We should also note that every prior DUI conviction counts in court, as long as it happened no more than 10 years before. So in case of a third offense DUI, you will have to spend between 120 days and 1 year in prison. Moreover, you are forced to pay a fine of up to $1.800, and you will get your license suspended for 3 years. Finally, as was the case with the second offense DUI, you will also have to get an interlock ignition device installed. Finally, for a fourth offense DUI, you are required to spend 16 months in jail and you won’t be able to drive for 4 years. Moreover, the fine you have to pay increases enormously compared to the other DUI offenses we discussed above. Consequently, you will now have to pay up to $18,000. Of course, you will also have to install an interlock ignition device on the cars you will want to drive after you get your driver’s license back. As we hope we’ve managed to show with the above guide, California DUI laws are quite severe and it might take a while for your life to go back to normal once you are convicted of driving under the influence in this state. From expensive fines, to getting your driver’s license suspended, spending time in jail, and having to install an interlock ignition device on your car, California is trying its best to determine people not to drink and drive. Consequently, especially since alcohol can stay in your bloodstream for quite some time, we advise you not to risk anything by driving after you’ve consumed even the slightest amount of alcohol. That way, you will keep yourself and others safe. Hey Buddy!, I found this information for you: "California DUI Laws – The Complete Guide". Here is the website link: https://www.duiauthority.com/california-dui-laws-complete-guide/. Thank you.